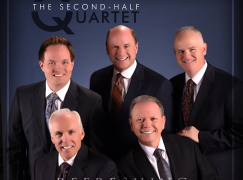 The first Tuesday afternoon showcases at the 2018 National Quartet Convention in Pigeon Forge, Tennessee included a 40-minute “Person To Person” segment featuring Triumphant Quartet. In this setting, audience members read questions addressed to individual members of Triumphant. 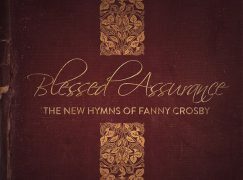 They also sang a few songs. I enjoyed it for the most part, but thought the questions were rather predictable. 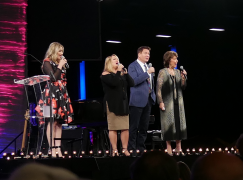 The consensus among the two couples who traveled with me to NQC this year was they thought it was a good way to learn more about the group members, but if given the option, they’d have preferred more singing. 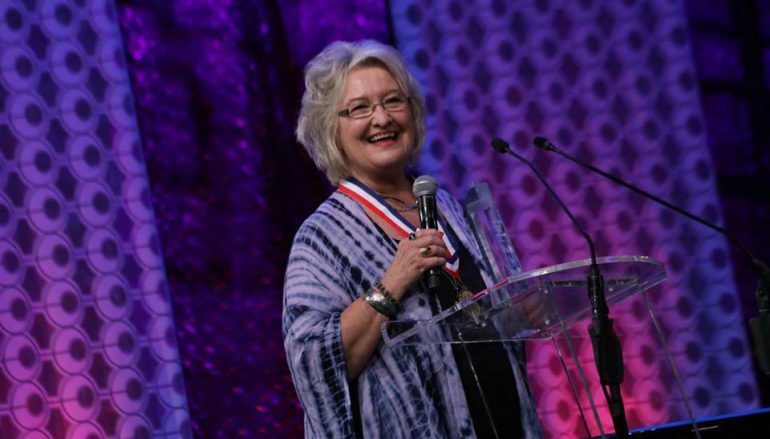 The bulk of the afternoon was devoted to the second showcase, an induction ceremony for the four most recent additions to the Southern Gospel Music Association’s Hall Of Fame. 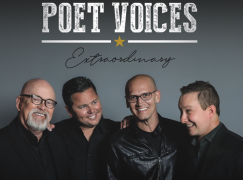 Norman Wilson (Primitives), Ann Downing (Speers/Downings), Tracy Stuffle (Perrys), and Mark Trammell (Senators/Kingsmen/Cathedrals/Greater Vision/Gold City/Mark Trammell Quartet/Second Half Quartet) were honored, plus several groups sang during the two hour showcase. A portion of the time allotted for the showcase is used to promote donations to maintain the SGMA Hall Of Fame Museum at Dollywood. 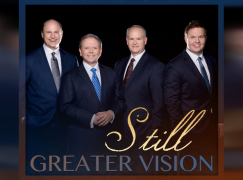 (Dollywood furnishes the building, but it is up to the SGMA to maintain it.) This was perhaps extended more than necessary. Overall, though, I prefer attending the SGMA HOF induction showcase over the Fan Awards showcase, because these individuals are being honored for their entire life’s work, not just a single year. I’ve put my money where my mouth is and renewed my membership in the SGMA HOF. Click HERE if you would like to do the same. The only real “benefit” you really receive from the $20 annual membership is the option to vote for the next year’s class of inductees. I just consider it a donation to maintain the location at Dollywood, and I look at the ability to vote as a bonus. Thanks for letting me know. I have fixed it. 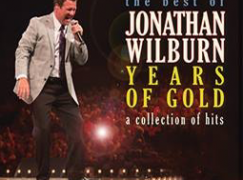 I know I’m weeks old on this, but I missed most of NQC week and am just biding my time until the webcast archive is available. I think the concept of the “Person to Person” showcase is a good one, but I think it would be better in a setting where there were multiple breakout sessions going on rather than just one group doing this in the main auditorium. Would give attendees an option to choose which group they’d like to know more about. Also may be better for the more regional groups so fans can get to know them better and the groups can build up their fan base. That would be nice, but there’s really no room for them to offer options simultaneously. There are two performance areas. One is for showcases that require a ticket (the main stage), and the other (the dungeon) is for up and comers (free).